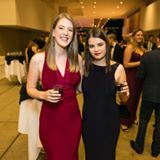 @ellieconroy is on Carousell - Follow to stay updated! 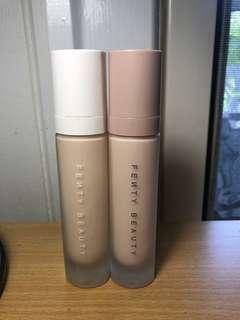 SELLING: 1 x Fenty Pro Filt’r Foundation Soft Matte Longwear Foundation Shade #110 1 x Fenty Pro Filt’r Instant Retouch Primer Both used roughly 10 times but the shade of foundation isn’t right for me. Selling together for $50. Won’t sell separately. Postage extra.